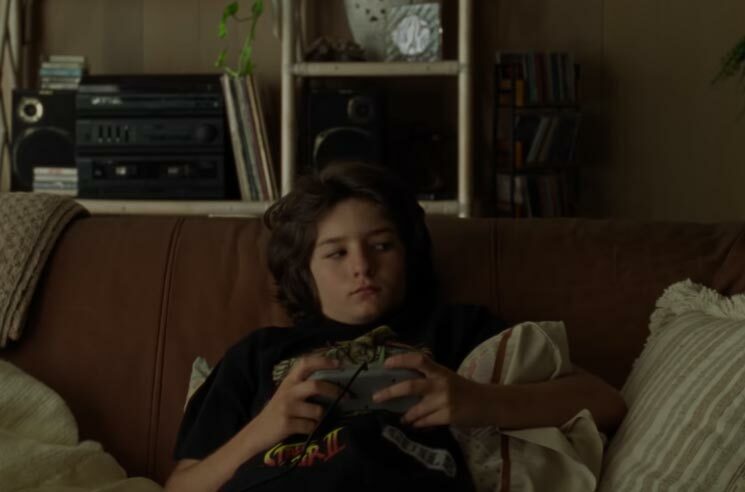 Jonah Hill will make his directorial debut with Mid90s this October, and it's now been revealed that he's enlisted a pair of scoring stars for the film. Today it was announced that the Oscar-winning duo of Nine Inch Nails' Trent Reznor and Atticus Ross have composed the film's original score. Early last month, the duo were also revealed to be scoring Trey Edward Shults' Waves. Reznor and Ross previously collaborated on acclaimed film scores for The Social Network, Gone Girl, The Girl with the Dragon Tattoo, Patriots Day and Before the Flood, as well as Ken Burns' series The Vietnam War. Mid90s stars Sunny Suljic, Lucas Hedges and Katherine Waterston. The film will open October 19. Watch the film's first trailer here.